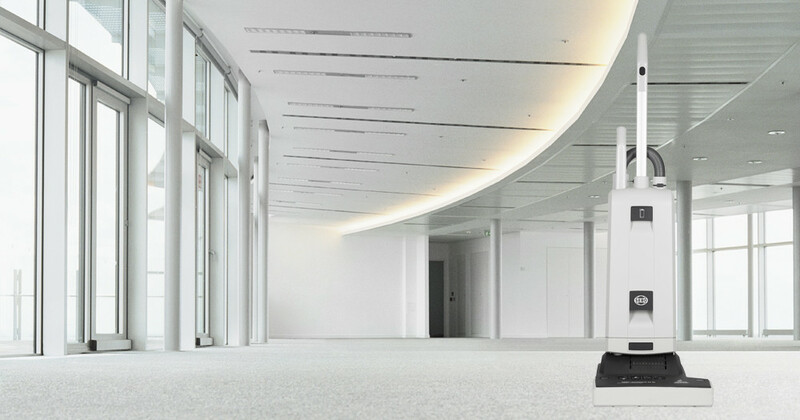 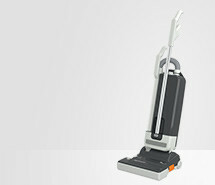 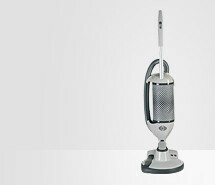 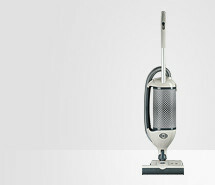 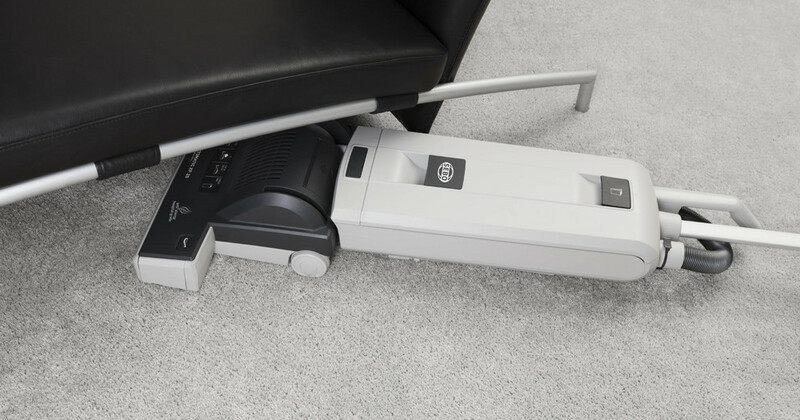 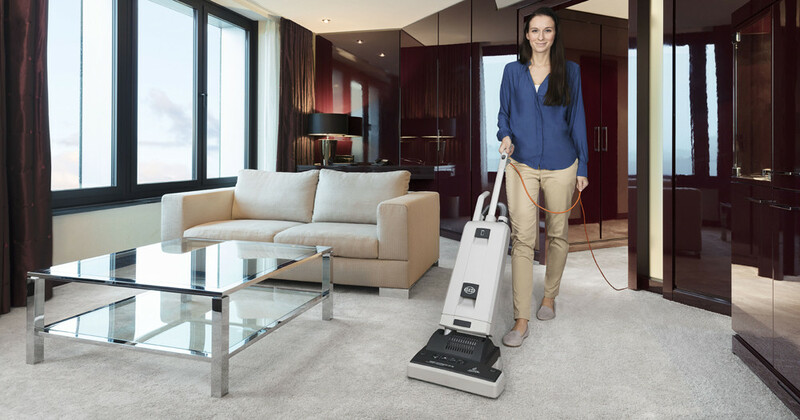 The new SEBO AUTOMATIC XP is the intelligent all-rounder for any type of floor. 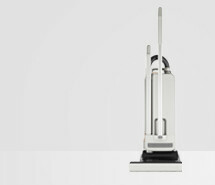 The brush is automatically set to the ioptimum floor setting. 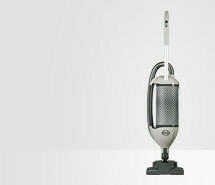 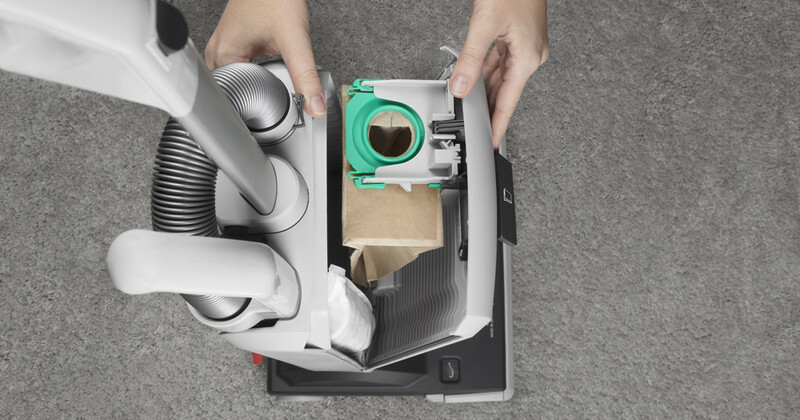 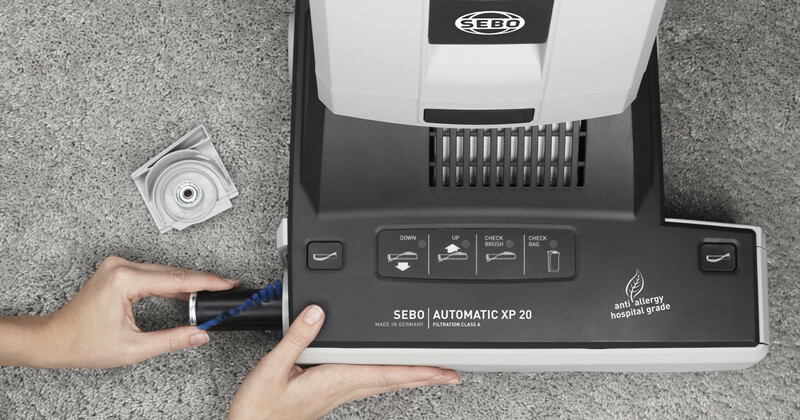 Of course the SEBO AUTOMATIC XP 20 features the latest generation of our allergy-friendly S-Class-Filtration. 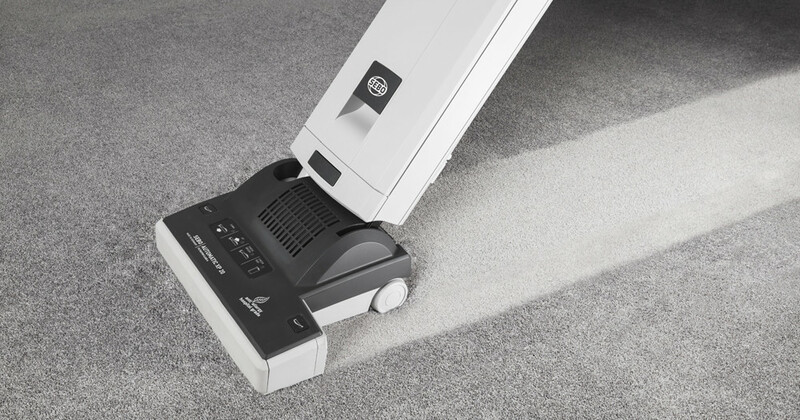 Maintenance ot the machine is quick and easy - so you can continue with the vacuuming.